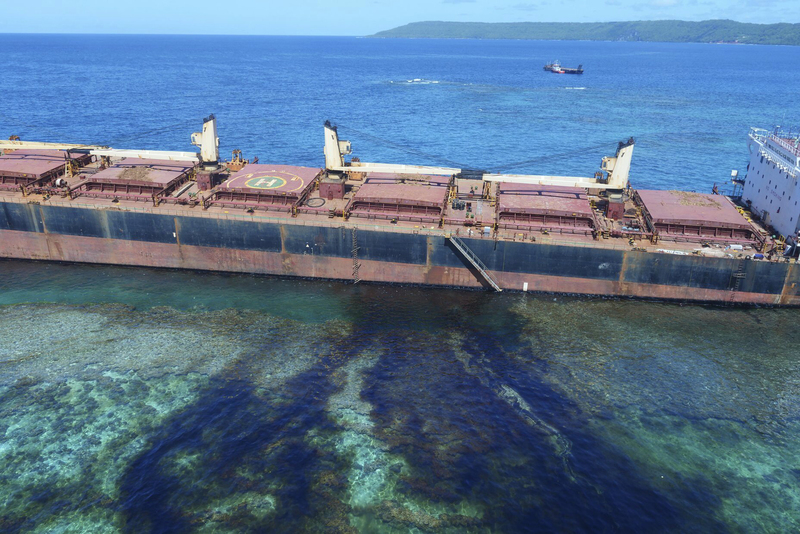 On February 5, 2019, the Solomon trader ship sunk in the Pacific Ocean near Rennell Island, the southernmost island in the Solomons, and ever since then, it has leaked oil into the waters. Thus far, the ship has lost 80 tons of oil. Unfortunately, this environmental disaster is occurring right next to a UNESCO world heritage site, and this area is especially delicate, ecologically speaking. Even though 80 tons is a large measure, there is still 660 tons of oil on the ship. Australia’s department of foreign affairs and trade are worried that the rest of the oil will leak due to the slow response by the authorities. Hopefully the rest of the oil can be retrieved soon to reduce further damage to the area, but by the looks of it, it seems the opposite might happen.